Along with the announcement yesterday that Tesla would be ending its referral program the company stated they would be giving away 80 of the brand new 2020 Roadsters for free. 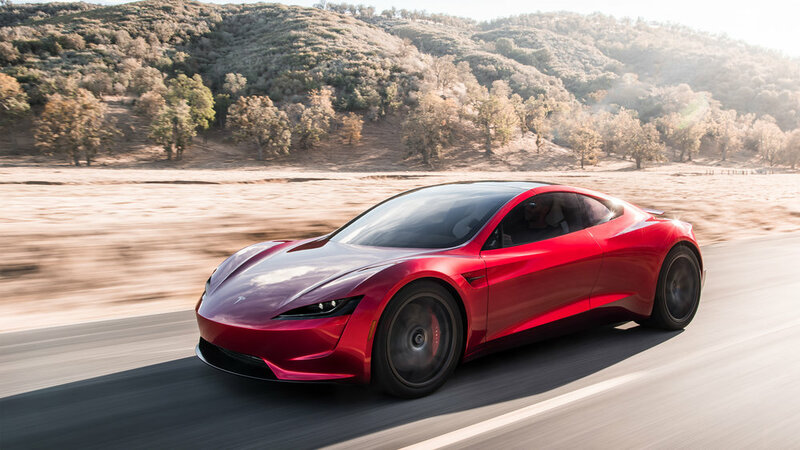 This is a pretty big deal for Tesla, as each Roadster starts at $250,000 USD, meaning the company would be giving away 20 Million Dollars in new Roadsters. This may be one of the most prominent examples why Tesla is ending the referral program, it's not only served its purpose to promote the vehicles to potential buyers, but its now getting out of hand by costing the company millions in lost revenue for their new upcoming high-end product.